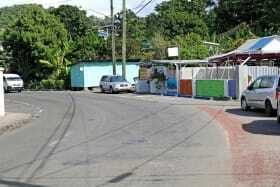 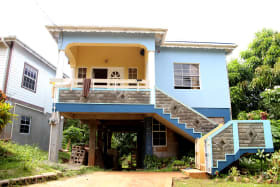 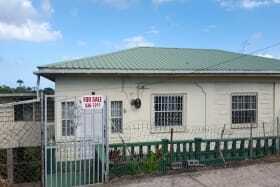 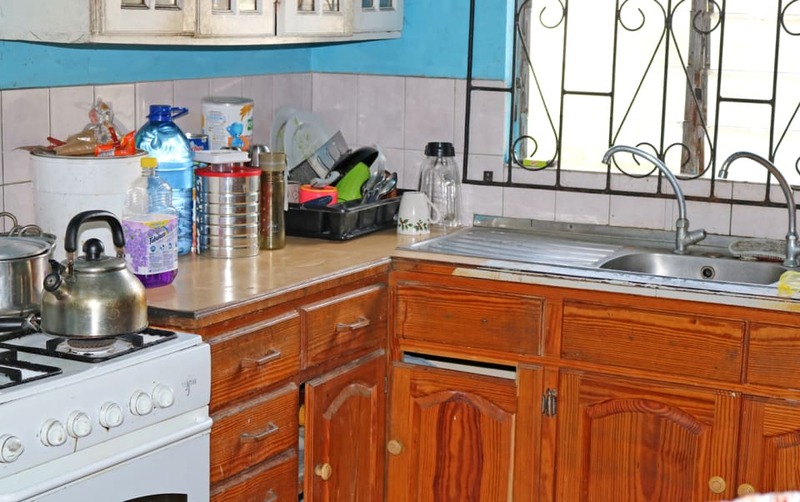 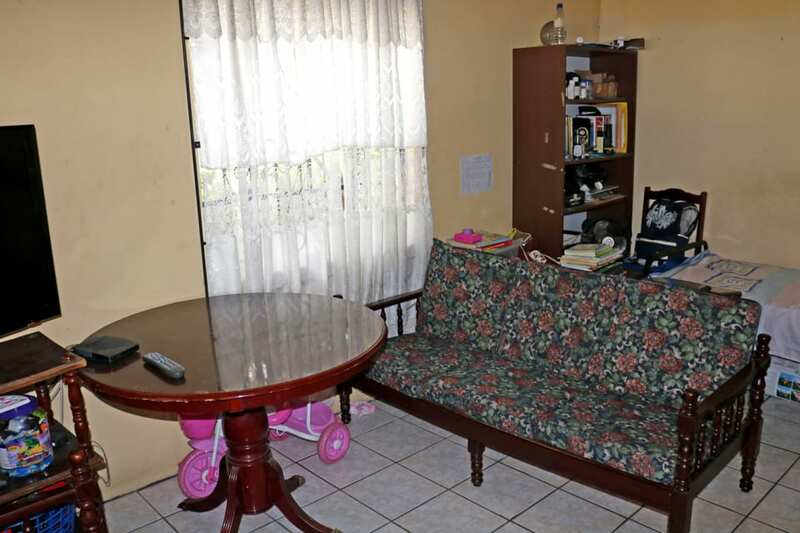 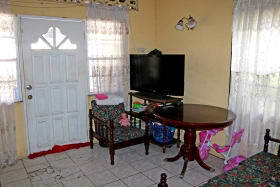 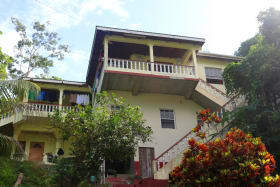 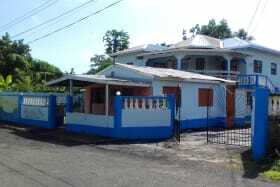 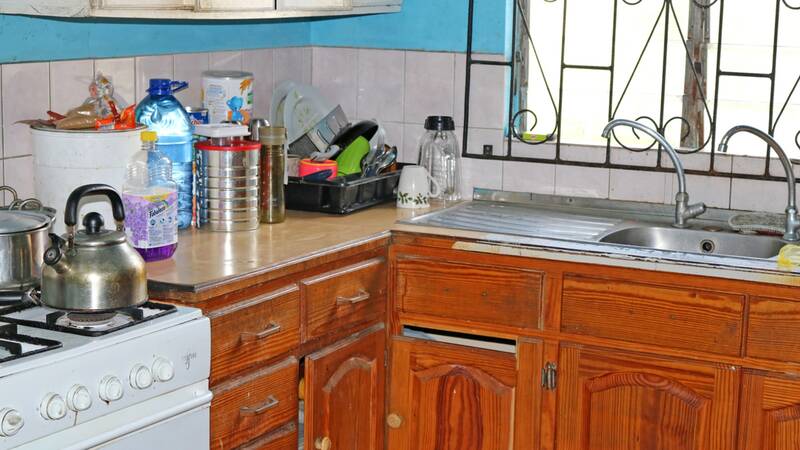 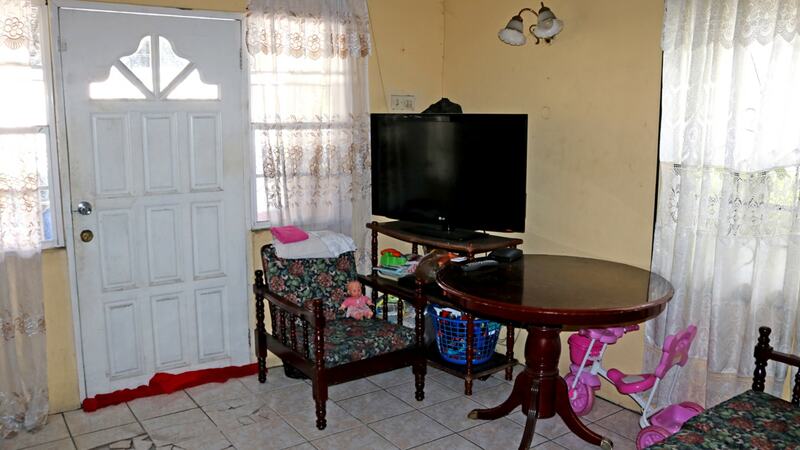 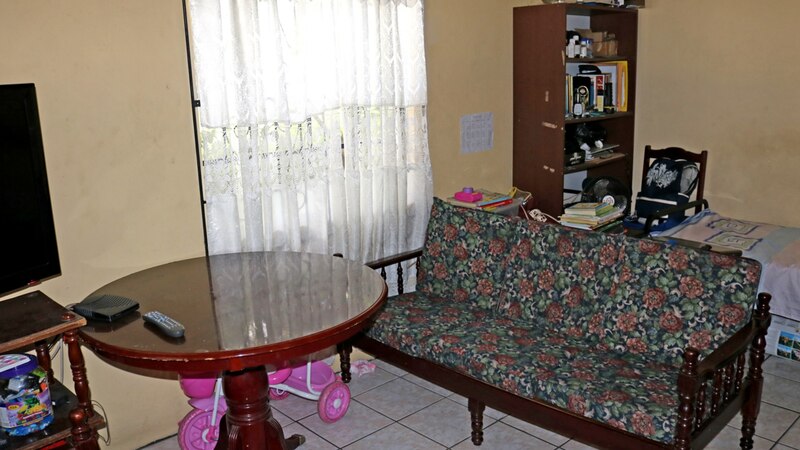 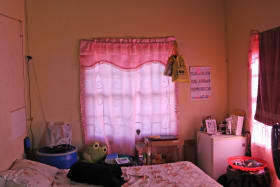 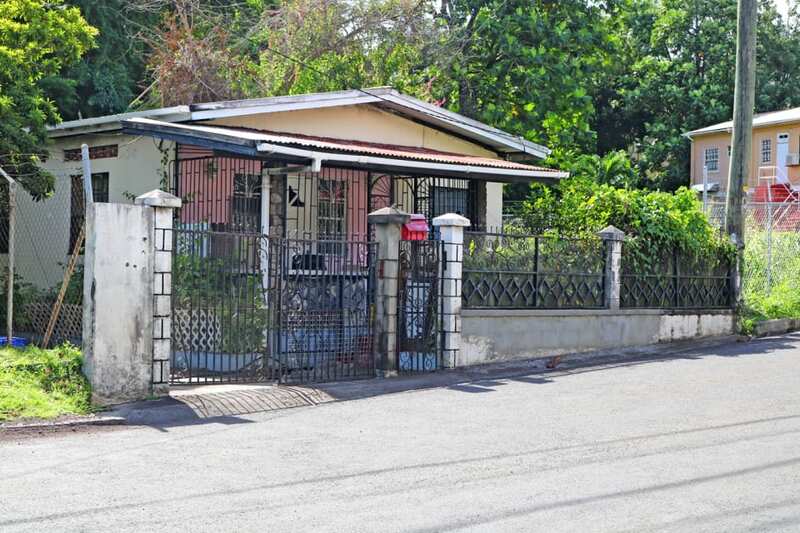 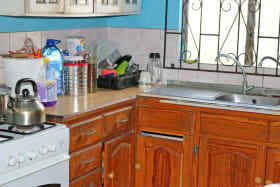 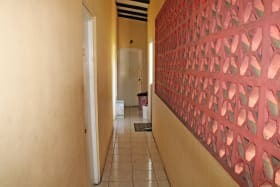 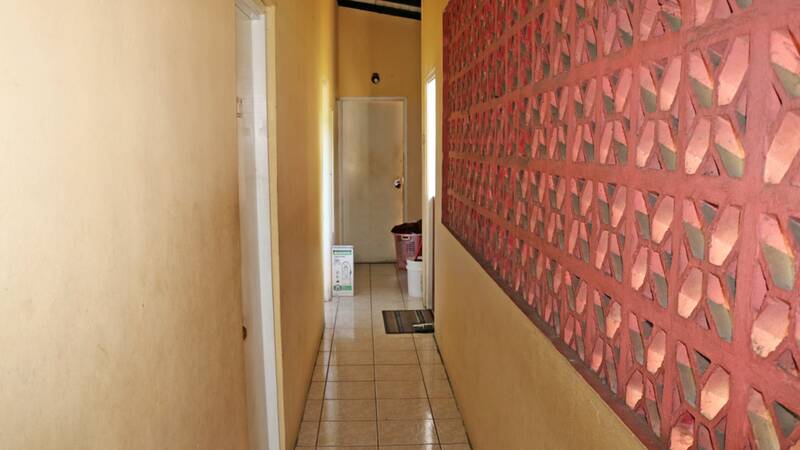 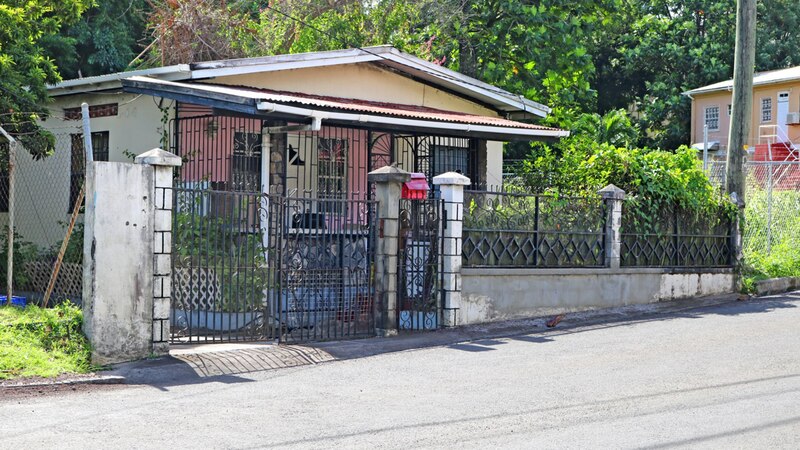 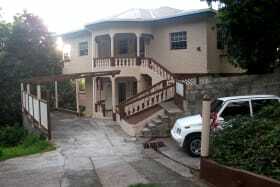 Two-bedroom bungalow in prime location of Lagoon Road, directly opposite the Port Louis Marina entrance. 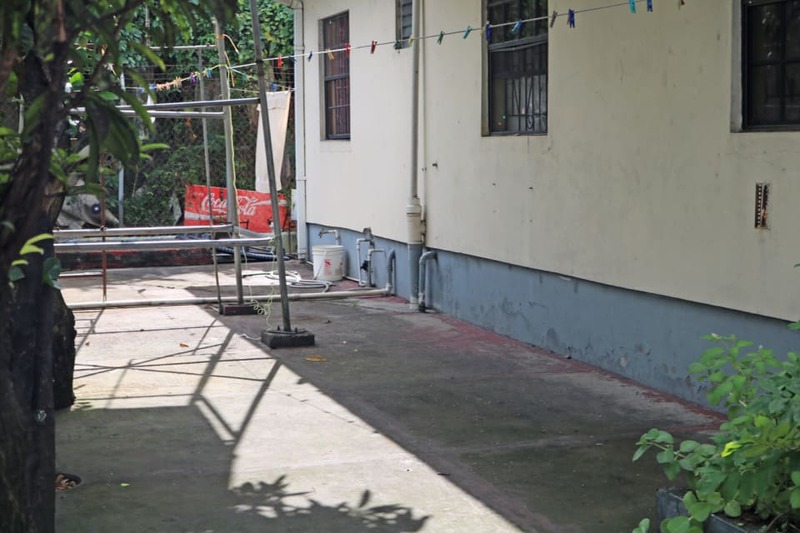 Although in need of some TLC, this property is versatile and is perfect for a home, or can easily be converted into rental or commercial use. 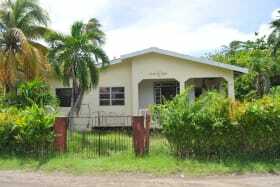 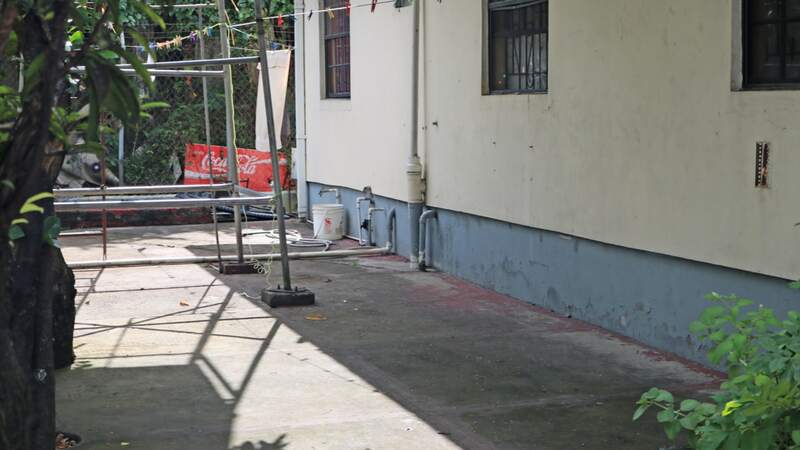 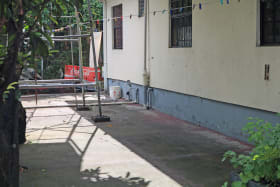 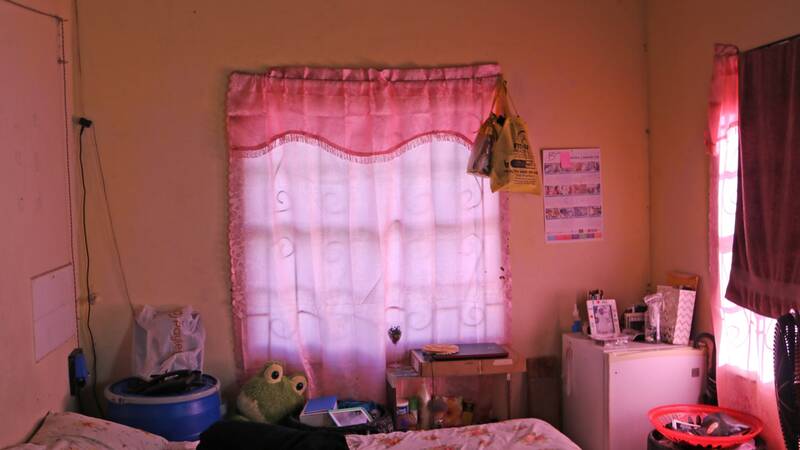 The property is fully fenced, with burglar bars that offer added security. 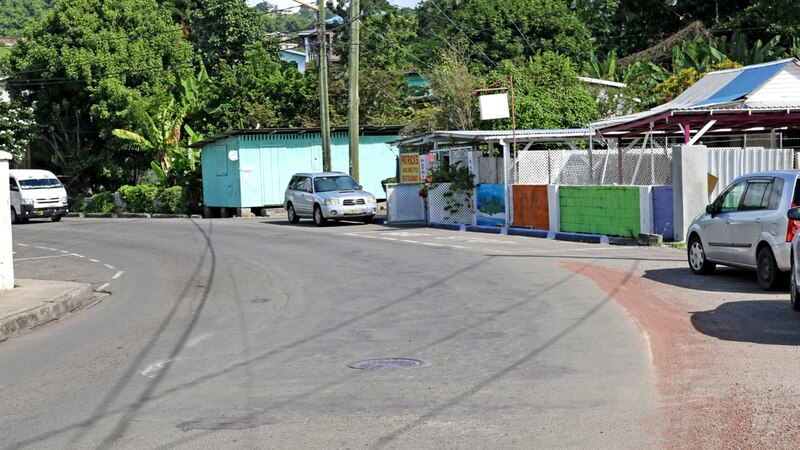 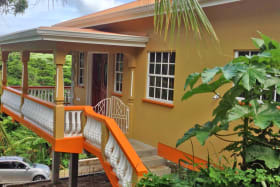 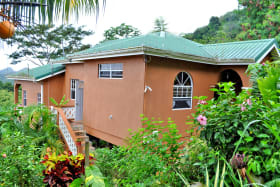 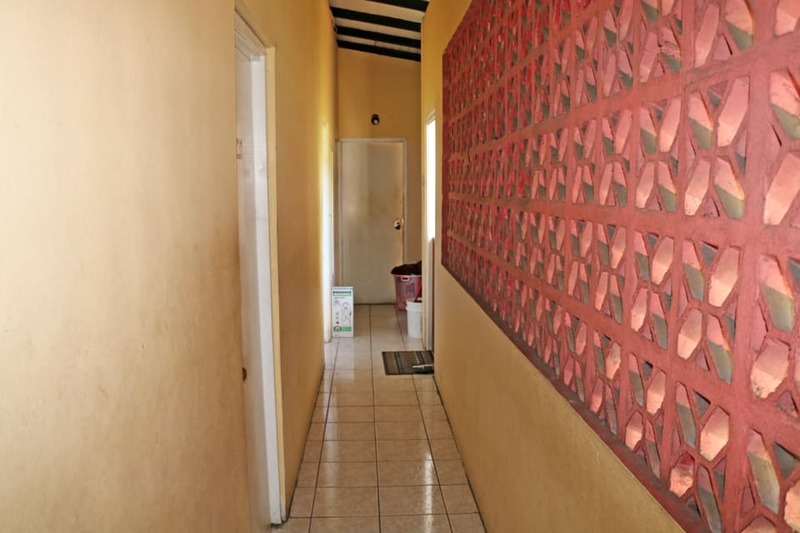 Lagoon Road is about 5 minutes from the main shopping area of the Town of St. George and about 8-10 minutes from the Grand Anse shopping area and the Maurice Bishop International Airport. 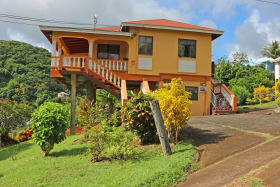 All main amenities including beautiful beaches are close by.